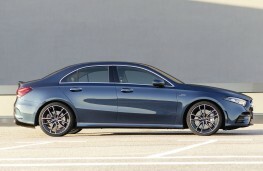 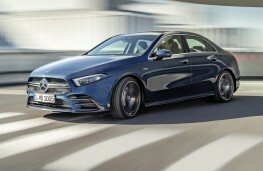 ON the day when the EU announced plans to impose speed limiters on all new cars, Mercedes-Benz has launched a new sports saloon capable of hitting speeds of up to 155mph. 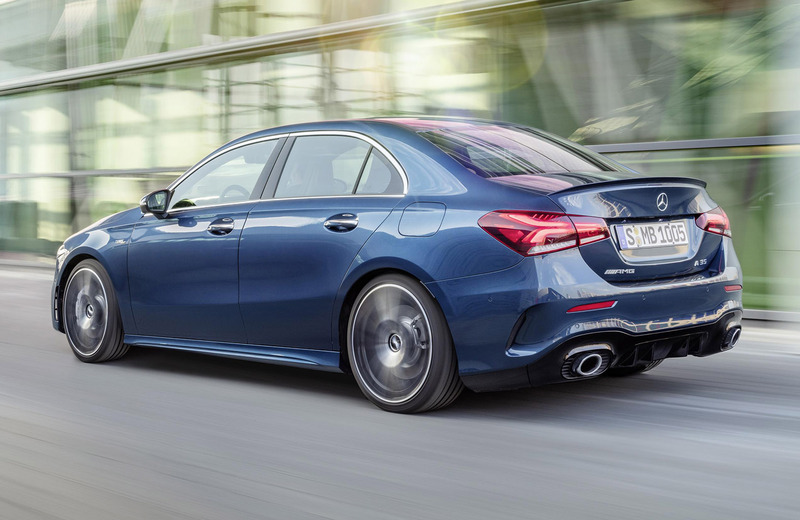 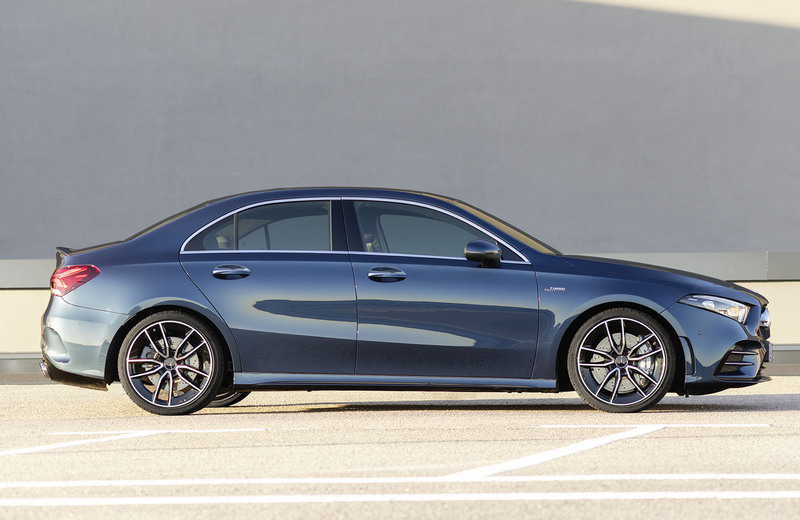 The new Mercedes-AMG A35 4Matic Saloon is the booted, four door version of the AMG A35 hot hatch and is the second entry-level model produced by Mercedes' tuning arm on the company's new compact car platform. 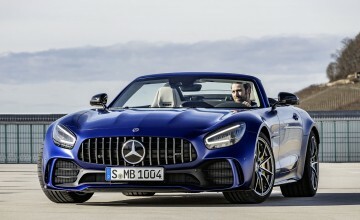 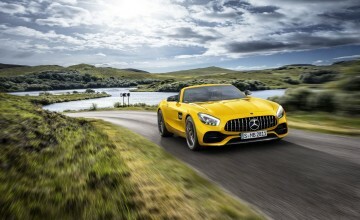 It will come with a turbocharged two-litre, 306bhp, four-cylinder engine with a seven-speed dual-clutch transmission, AMG suspension and all-wheel drive. 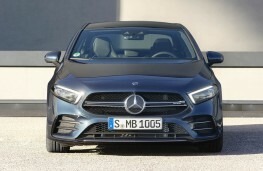 It will tick off the 0-60 sprint in less than 4.8 seconds and, although it's undoubtedly capable of more, electronics will make sure it doesn't exceed 155. 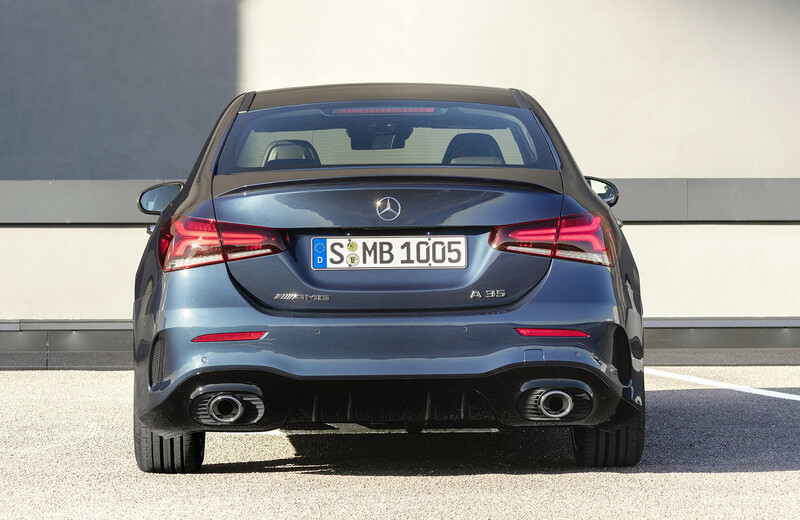 There are plenty of sporty design cues to distinguish the saloon from regular A series models including AMG-Line front apron and splitter, side sills, 18 inch alloys, a rear diffuser and a boot lid spoiler. Inside Mercedes claims best-in-class rear headroom and above-average shoulder and elbow space while the boot can swallow 420 litres of luggage. 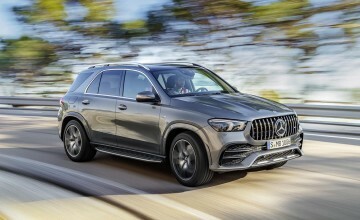 The company's latest MBUX touchscreen multimedia system comes as standard with twin displays and voice control which uses artificial intelligence to recognise and understand nearly all sentences from the fields of infotainment and vehicle operation. 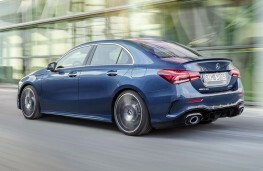 No details are yet available as to when the car might become available in the UK nor of the expected price - but it can be expected to cost more than its' hatchback sibling which currently retails at Â£35,580.